At The 5th, we usually like to focus on artists you may not hear on mainstream radio. Today that changes with this incredible song from Twenty One Pilots. The groups front man, Tyler Joseph, grew up as kid that dealt with deep insecurities. Some of them even following him into his adulthood. Today we're highlighting their song called "Jumpsuit". The lyrics to this song definitely speak of being in a place where the pressures of life try to stop you from growing. Since we didn’t want to put our words to describe it, just take some time and Google them for yourself. Find out more about Twenty One Pilots at http://www.twentyonepilots.com. If you're tired of the same three hip hop artists being played on the radio, step away from the mainstream. That stream can get stale really quick. Try a different flavor of music that definitely serves up a higher purpose. 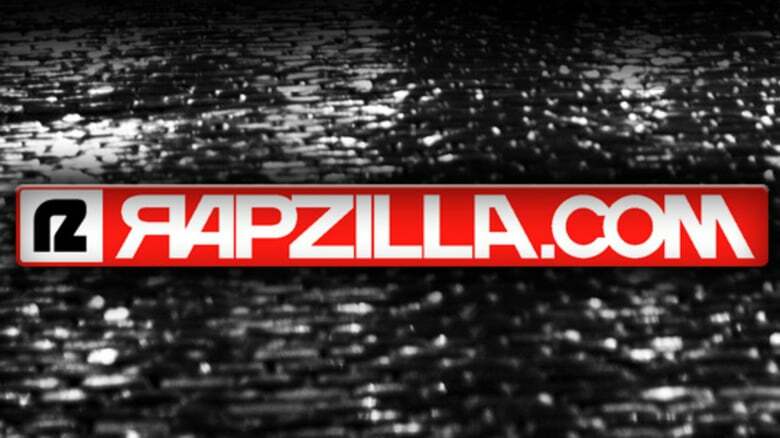 This flavor has a variety of spices for you to enjoy...at Rapzilla.com. The 5th's video Highlight "teen stress from a teen perspective: Michaela horn"